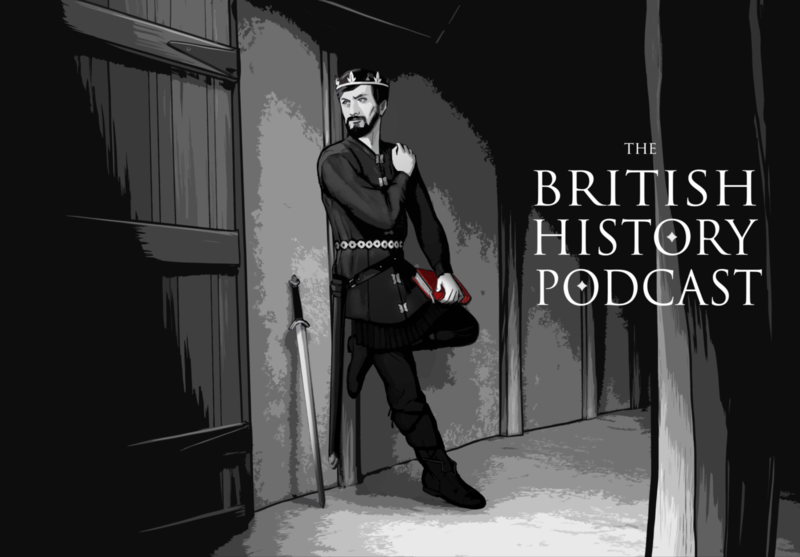 As we go forward in this series, what I hope you’re beginning to get a sense of from both the WelshCast and all the other shows focusing on the so called Dark Ages, is how fragmented life in Britain was at this point in history. We simply are not dealing with homogenous populations over the whole of britain, or even the whole of Wales. In today’s culture, we have a surprising amount of commonality thanks to the influences of media, travel and national political bodies. But even today, you’ll find distinct cultural differences in different parts of Wales, and definitely in different parts of the UK. Well, part of what I’ve been trying to show you as we’ve been going through this stuff is that the cultural differences would have been even greater back then. There were different cultural groups, ethnic groups, kingdoms… you name it. Britain wasn’t Britain. It was just an island with a big patchwork of different communities. And that becomes quite an issue for us when we try to look at religion, since our records are generally rather sparse. And that scarcity only serves to heighten the difficulties we have with the diversity of cultures we’re seeing in Britain. For example, even if we had detailed texts on religious practices in Dyfed, it still wouldn’t necessarily tell us much of anything regarding the remainder of britain. Not even if we’re looking at members of the same religion. As we go forward we’ll find that Christians in one area won’t necessarily practice the same as Christians in another. And when we add paganism into the mix, it really gets complicated. That sense of a thoroughly diverse Island is definitely coming across in the episodes in my opinion. I really enjoy the podcast. Gave you 5 stars in iTunes! For the past 20 episodes or so I have been thinking about the culture aspect and how it can be local/more widespread, so this episode pleased me. One of the thoughts that have gone through my head as I have worked my way up to this point is that due to among other things the internet and travel I probably have more in common culturally with Jamie (nerd culture, living in a hipster city, roughly same age and probably roughly same socioeconomic background, to name a few things), almost halfway around the world (well, around the northern hemisphere anyway), than I do with many people geographically close to me, how subcultures have gone international and taken the place of national culture to some degree or other, and how DIFFERENT this is just from, well, just 50 years ago, and even more extreme if I go back to my grandparents’ childhood or further back all the way back to the time we are speaking about, which Jamie brought up in this episode. Anyway my thoughts just coalesced and I felt the need to express my thoughts on the internet (as one does). Thanks for a great show – I am almost afraid of catching up because what will I do all day then?! Are you doing any more trips to England? I’m based here, and would love to catch up with you guys for a leg or two. And I’ll be doing another trip to the UK sometime within the next year. I’ll keep everyone posted. Ah, I thought it sounded familiar (I’m Gen-Y, so I JUST missed out…)! Thanks for your speedy reply.